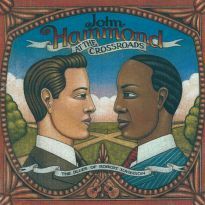 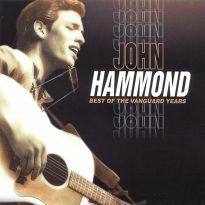 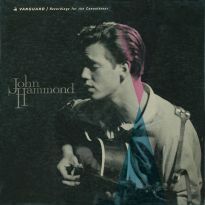 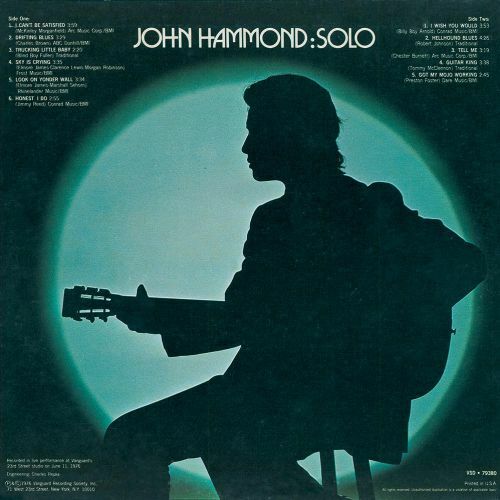 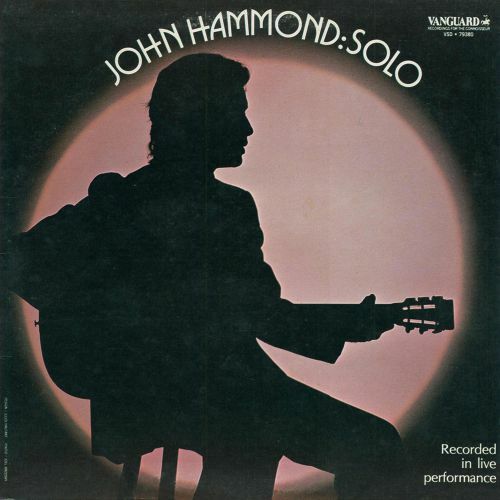 At the time JOHN HAMMOND cut his first album in the 1960s, recorded blues music was around 43 years old. 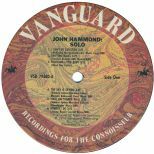 It’s sobering to realise that Hammond has now been making records himself for an equal period of time. 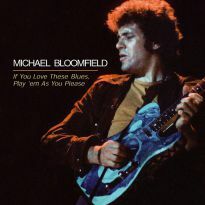 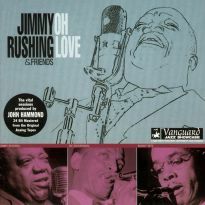 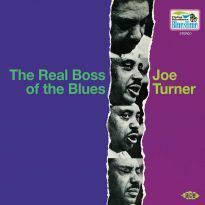 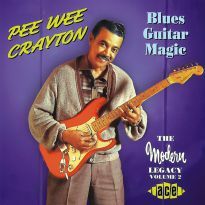 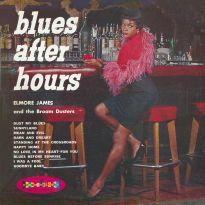 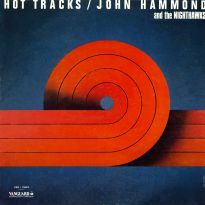 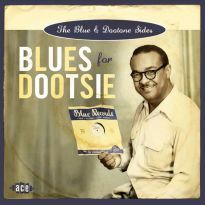 Recording for Vanguard, Atlantic, Columbia, Capricorn, Edsel, Aim, Pointblank, Virgin and numerous other labels, Hammond has kept the flag flying for blues and blues-related music with a dedication rare among his contemporaries. 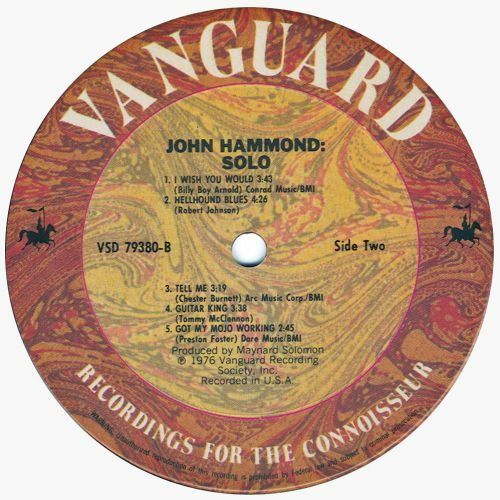 SOLO was made in 1976 for Vanguard and recorded that year ‘in “live” performance’ at the label’s 23rd Street studio on 11 June. 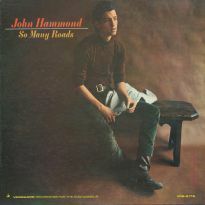 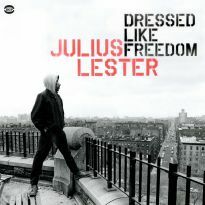 After various 60s urban blues experiments with members of The Band and other rock-blues scene shapers, John had, by 1971, successfully showcased his stripped-bare country blues styling for the soundtrack of the internationally acclaimed movie Little Big Man (starring Dustin Hoffman). 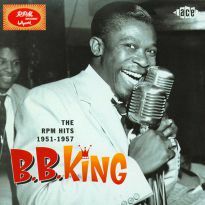 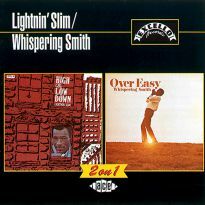 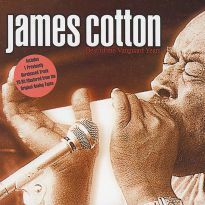 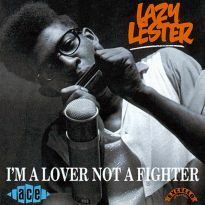 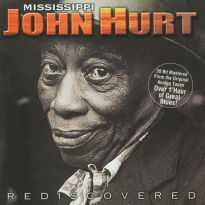 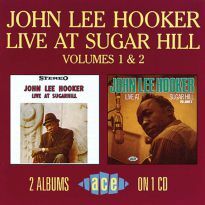 Five years after that breakthrough, “Solo” confirms the strength of his country blues convictions with a repertoire drawn from the works of such diverse blues talent as Muddy Waters, Elmore James, Charles Brown, Jimmy Reed, Howling Wolf, Billy Boy Arnold, Blind Boy Fuller, Robert Johnson and Tommy McClennan. 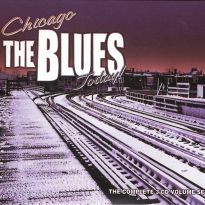 The driving slide guitar that opens the album’s I Can’t Be Satisfied is a delight and Charles Brown’s Drifting Blues seems to owe more to Maxwell St Jimmy Davis than the supper club blues of the West Coast. 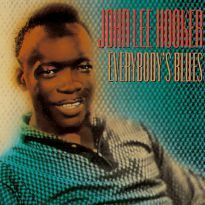 The Elmore James songs The Sky Is Crying and Look On Yonder Wall are taken back to the Delta roots of Robert Johnson, whose own crying, emotionally jittery blues Hellhound On My Trail is also covered here.